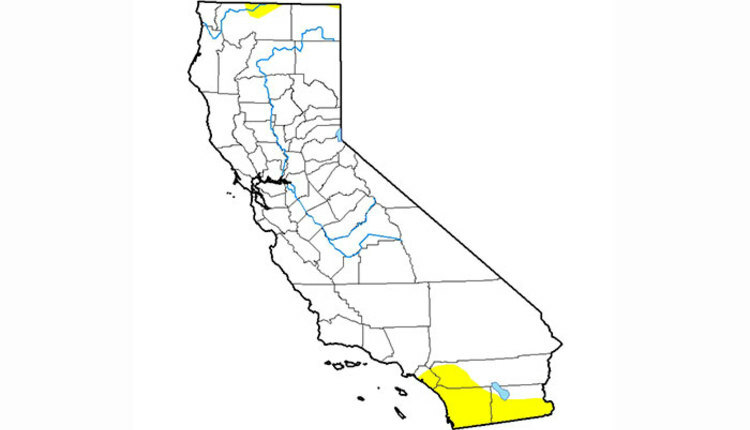 California is officially drought free for the first time in a decade. Since 2011, the state has about just 7% dry areas. Over the last winter, rainstorms and snow has helped restore dry conditions. Southern California like San Diego and Riverside still contain dry areas but have improved. Rainstorms in California gave about 580 billion gallons of water across the state. The recovery has been slow. Meteorologists have predicted more rainstorms to come and help more soil moisture.